A sermon on serving the way God desires you to, for the benefit of many. 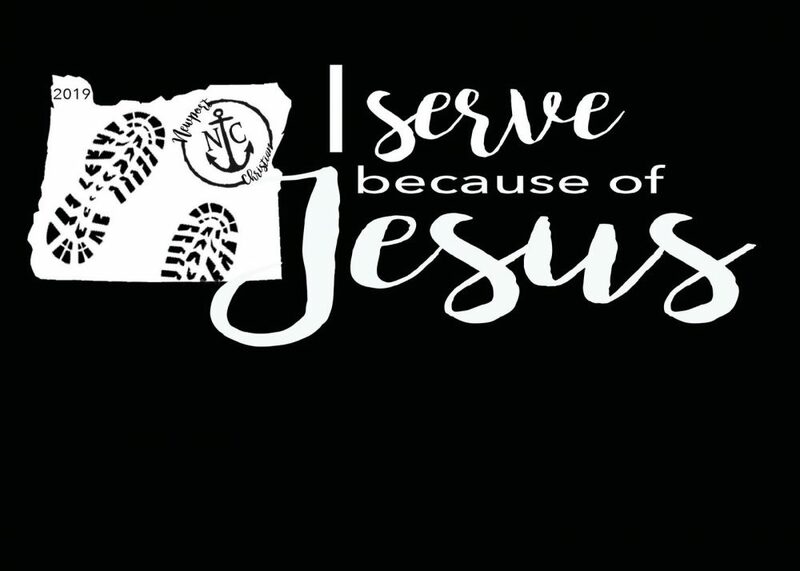 From Series: "I Serve Because of Jesus"
A series on Christian service. More From "I Serve Because of Jesus"